It currently hosts seven and a half billion people. Its carrying capacity is estimated between eight and ten billion people. It is expected to host 9.7 billion people in 33 years. The human population is growing at a rate that is testing the production capacity of the arable land that makes up just 10.6 percent of the planet. That means agricultural practices need to become exponentially more efficient so that every hectare of available land is producing more. And farmers need to achieve this incredible capacity improvement at a time when climate change is disrupting weather patterns and ecosystems. Unpredictable storms, extreme temperatures, droughts and floods of unprecedented intensity and duration: the crops we plant need to be able to weather them all. The challenge is daunting, but an unlikely coalition is coming together to ensure that the world is fed by resilient and sustainable food supply chains. Environmentalists, farmers, and big ag companies all see the dangerous limitations of the agricultural practices of past decades, in which the indiscriminate application of chemicals allowed for greater short-term yields and profits at the expense of soil and water health. Tired of chemical runoff, crop losses, and degrading topsoil, farmers are joining environmentalists in looking for solutions beyond chemical fertilizers. 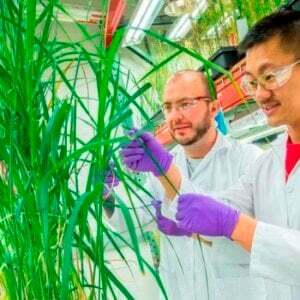 And big ag is working with them to leverage technologies that produce better yields without depleting the land so year-to-year production can be relied upon over the long term, even as climates change. As we transcend the age of chemical agriculture and enter the age of data-driven, precision agriculture, these traditional foes are finding common ground on how to better care for, well, the ground. 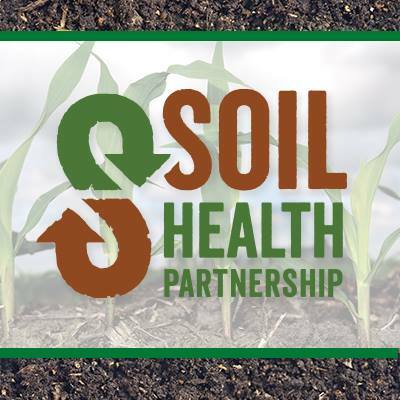 Consider the Soil Health Partnership, a farmer-led initiative of the National Corn Growers Association that is supported by big ag players like Monsanto and General Mills as well as environmental groups like The Nature Conservancy and the Environmental Defense Fund. The mission of the partnership is to provide hard data on the innovative management practices farmers are using to improve soil health and create mutual economic and environmental benefits. Given the inflexible limits on arable land, it makes perfect sense that soil health would be a top priority for farmers, corporations, and environmentalists alike. 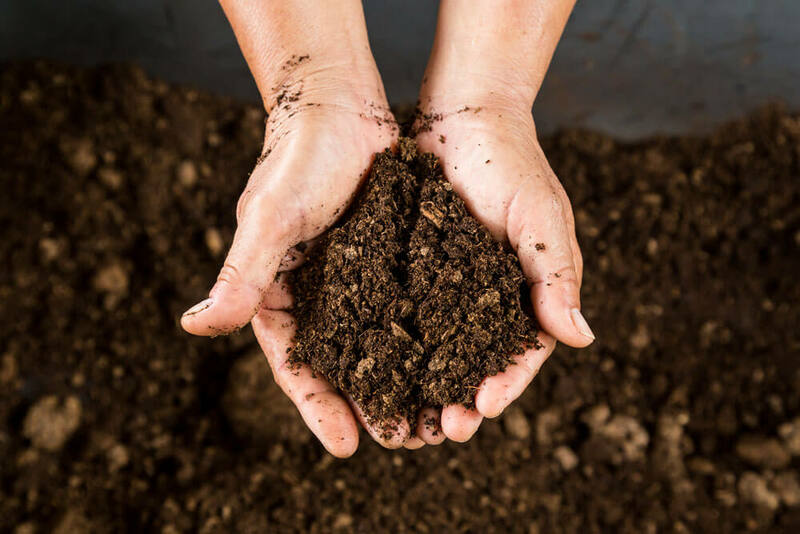 A report from The Nature Conservancy estimates that “soil managed for agricultural purposes in the U.S. has degraded, losing as much as 60 percent of its original organic carbon content” due to common practices such as monocropping, tillage, plowing and disking. For years it has been possible to overlook the impacts of these practices thanks to ever-increasing reliance on chemical fertilizers. But after releasing hundreds of millions of metric tons of greenhouse gases, losing billions of pounds of nutrients in the soil, and eroding nearly a billion metric tons of soil (to say nothing of the algal blooms and compromised water tables caused by nitrogen and phosphate runoff), the writing’s on the wall: The short-term economic advantages of today’s soil management practices are disappearing as fast as the topsoil itself. Fortunately, new technology and economic incentives are aligning to make no- or low-till farming, use of cover crops, and other soil-conservation practices not only the right thing to do for the environment, but the most profitable way for farmers to produce consistently improving yields. According to The Nature Conservancy’s report, a move toward sustainable soil health practices on US corn acres alone has the potential to generate billions of annual savings for growers. At the high end, The Nature Conservancy estimates that these societal and environmental savings can be valued at nearly $50 billion annually. 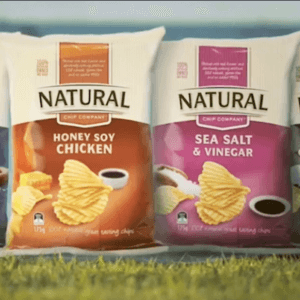 Paying down so large a debt to future generations, all while providing more robust profits to growers and building strong food supply chains, would be a major victory for environmentalists. In view of the potential profits and long-term sustainability made possible by these soil-management practices, big ag companies are smart to pivot from chemical assets to a new suite of technologies that will help growers care for the soil. 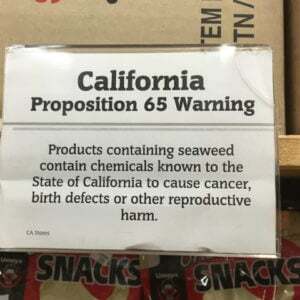 Advances in genetic engineering, for example, have allowed seed companies to produce corn and soy that express a natural pesticide, keeping millions of metric tons of chemical pesticides off of fields and out of the water system. 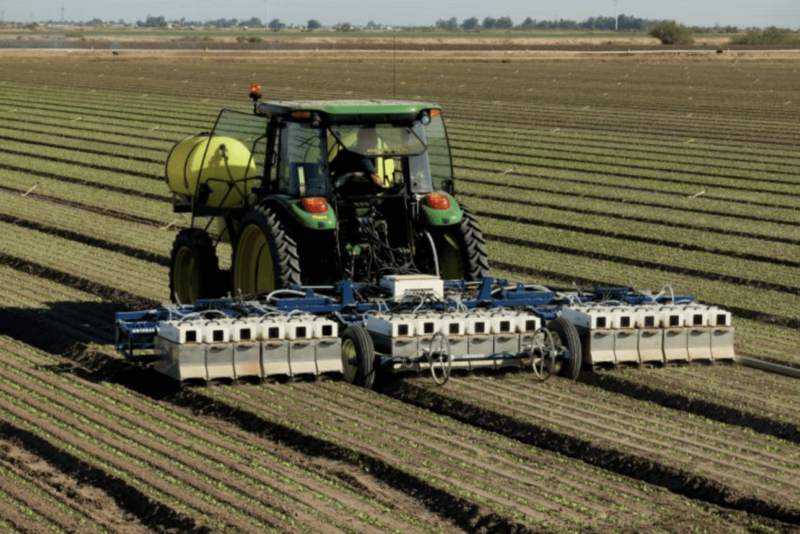 Major equipment companies like John Deere are focusing on precision agriculture, harnessing the power of big data and remote sensing to create variable rate application technology that reduces harmful runoff and improves yield by automatically adjusting the amount of fertilizer applied based on the needs of precise subunits of a given field. Cutting-edge technologies like robotics and artificial intelligence even have a role to play: companies like Blue River are looking to take precision application of fertilizer and herbicide to a plant-by-plant level, cutting out 90 percent of the chemicals used today. All of these technologies work in harmony with the soil-management practices promoted by The Nature Conservancy and the Soil Health Partnership; indeed, they have the potential to make caring for the soil much more profitable and sustainable. 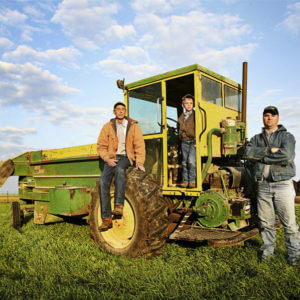 As with any new alliance, tensions remain among growers, big ag corporations and environmentalists. In order to make progress, this uneasy coalition will need to find ways to compromise and work together. Environmentalists need to weigh their uneasiness with GMOs against the potential to prevent huge amounts of greenhouse gases from release. Big ag needs to fully pivot away from chemical-dependent agriculture, putting serious resources into developing the technologies that will help farmers improve yields sustainably. Farmers need to rethink and be willing to change decades-old practices in order to ensure the long-term health of the land. But the fact that economic and social incentives are aligning to promote soil health is a good sign that this alliance of growers, corporations, and environmentalists has the ability to work together. If these powerful groups can unify around issues of soil health, the work won’t stop there. The agriculture industry needs to have policies in place for engineering crops that are future-proof in the face of extreme weather changes, for promoting the wiser use of water in an era of depleting aquifers, for producing the most food possible on each hectare without disrupting its ecosystem. There will be new crop diseases to cure, new pests to neutralize, new strains on the global food supply chain to overcome. If this alliance can reach consensus on solutions that are both profitable and sustainable, they will usher in a new era of agriculture to care for a hotter, more crowded planet.